Dysautonomias afflict all ages, ethnicities, races, and geographies. These illnesses are sophisticated and not well understood in the medical community. Diagnostic criteria remain limited, and the incidence of the various forms are not well known. These realities contribute to a lack of focused sophistication within the medical community making it difficult for many patients to find adequate care or even validation. 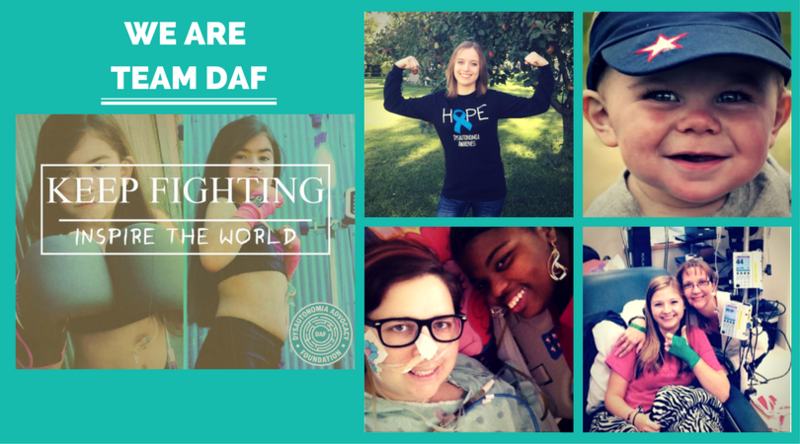 Your donation or monthly gift will help generate awareness about dysautonomias, continue DAF's ability to fund projects that drive research and help fund Team DAF's ongoing investigation into avenues that will aid in the reduction in time to reach a diagnosis creating greater access to care.